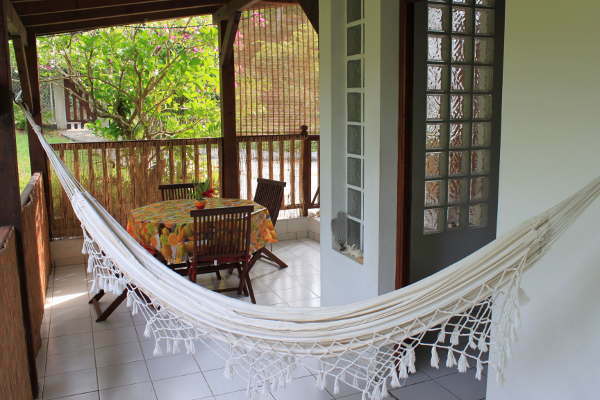 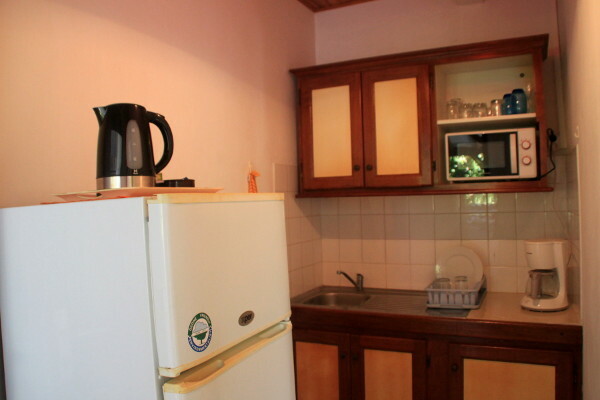 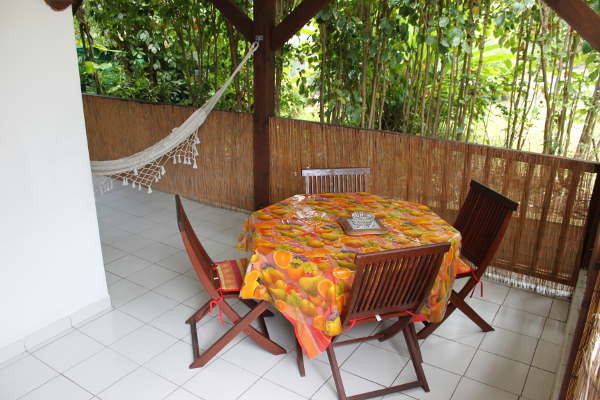 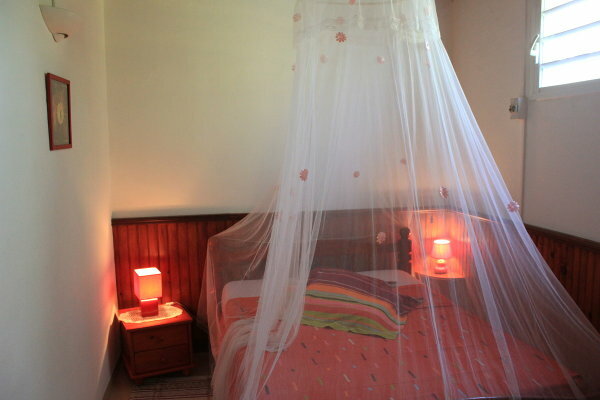 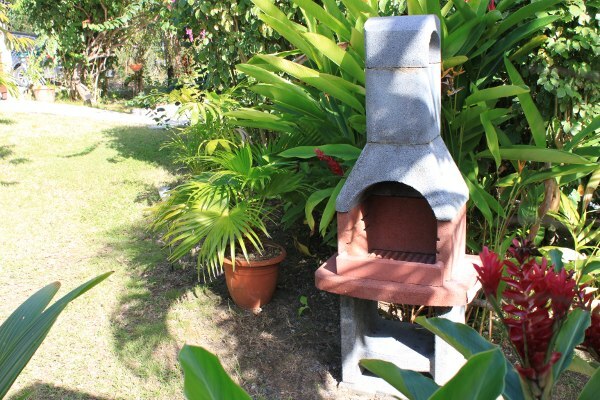 This homestay is located in Saint-Felix Gosier only 5 kilometers from Gosier downtown, 10 kilometers from Saint Anne and 20 minutes from "Guadeloupe Pole Caraibes" international airport. 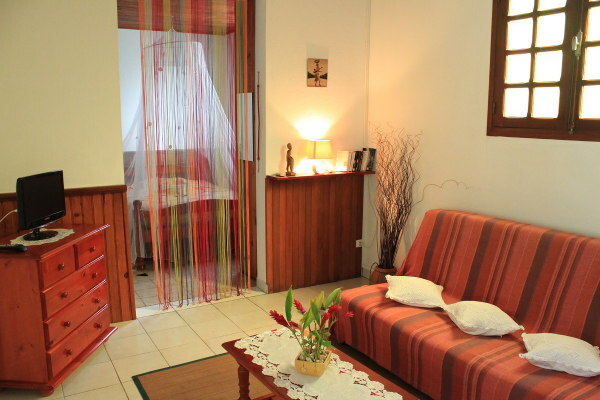 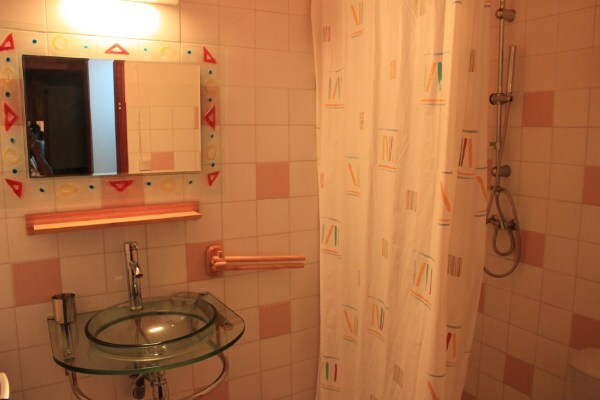 it's a comfortably and well situated apartment in harmony with environment and close to saint-Felix beach. 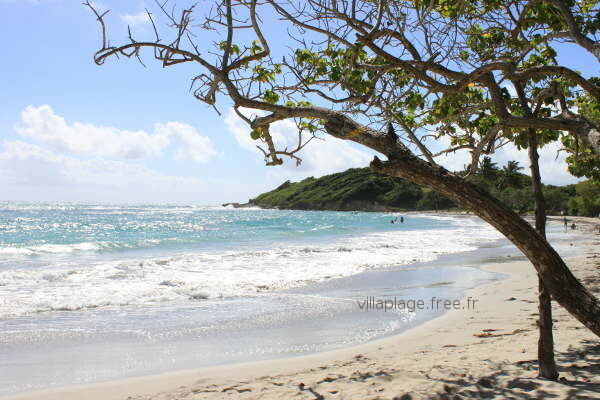 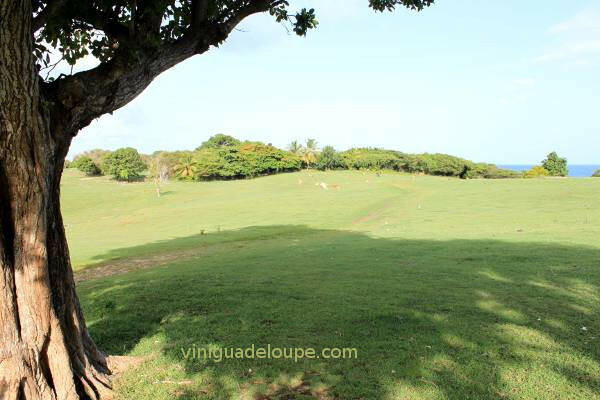 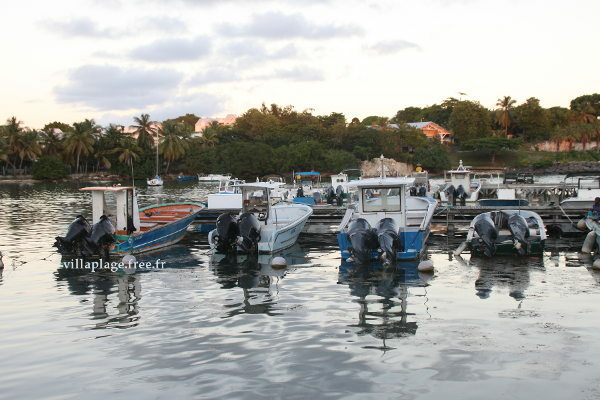 An ideal place to spend the holidays and experience Guadeloupe from a local's point of view. 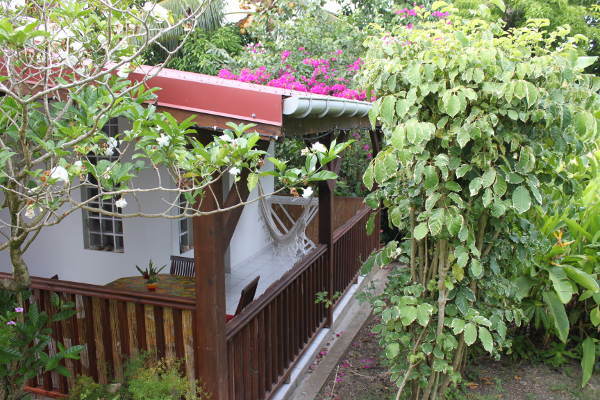 Owner lives in the area. 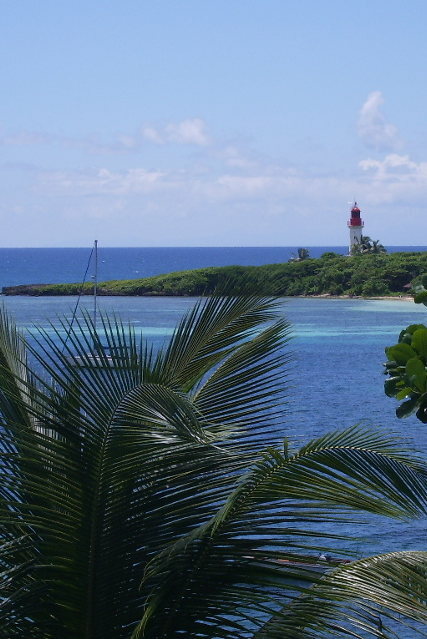 City of Pointe-à-Pitre, 15 km.